By tradition, when we realized that there is public interest, we wrote an article about the placement of embroider work on the Internet for public review and criticism, but certainly better than praise. Some people seem to many hours embroidering a very time-consuming task, it is absolutely not relevant to our times in which everything is done quickly, with minimal cost and with maximum circulation to reduce the costly part. But is it possible to compare the taste and benefits of food cooked in a "catering" and at home. In spite of our "rapid" Age of craftswomen becomes, paradoxically, more and more. This is partly due to the fact that the human mind has not kept pace with the flow of information, the volume is constantly increasing and people want to "stop" at least for a while and relax. Как показывает статистика, сейчас на 88 мастериц вышивки приходится 12 мастеров и их количество постоянно увеличивается. Это связано с изменением ритма и условий жизни, а так же, как это не странно звучит, с изменением физиологии и социальной роли полов. Statistics show that currently 88 masters of embroidery representing 12 artists and their number is constantly increasing. This is due to the change of rhythm and living conditions, as well as it does not sound strange, with a change in the physiology and the social gender roles. As a result of communication with our ordered it, we found that there is a problem of "publication" of embroidered works. 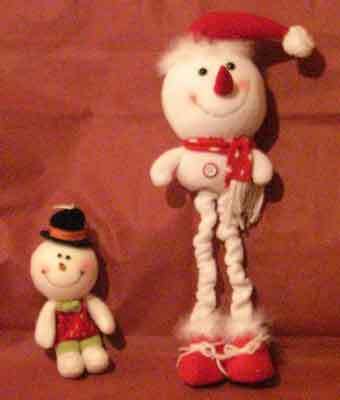 The main problem is not a clear line of work and embroider her photo. 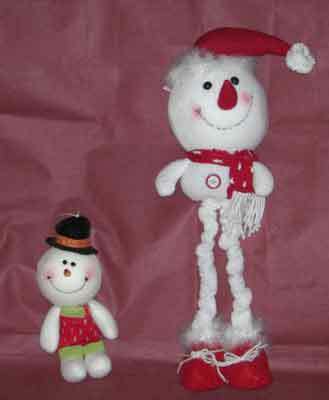 Photos snowmen on which was made under the scheme of the new year embroidery. Picture taken a man (of course under the supervision of his wife) with higher technical education in the same good digital camera, in the same conditions, with the same lighting conditions with a time difference of a few minutes, but with different camera settings. What is called "Feel the difference." 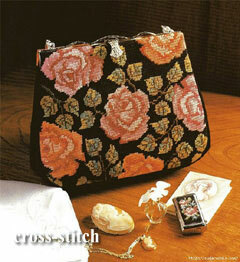 Sent us pictures of embroidery made ​​by our ordered it. 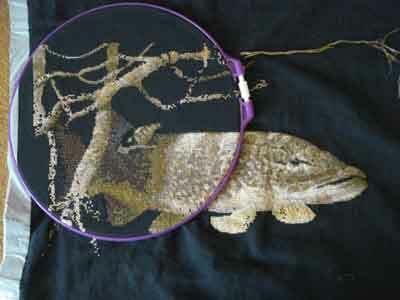 The same embroidery at different stages of work. Photos taken with different camera settings, as well as with and without flash. which then can not explain the linearity of transfer characteristics of color, which occurred when using an automatic flash and various settings on the camera. 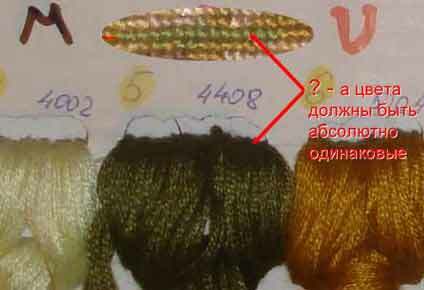 In the photos thread (without correction of brightness) we have imposed an appropriate piece of embroidery pictures. The real thread and actually the same, but look ... see for yourself. 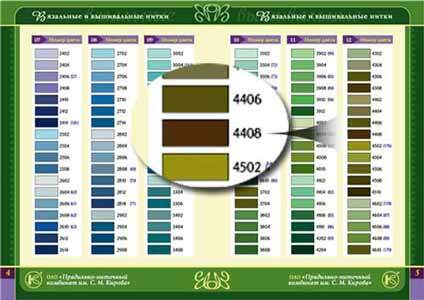 But in 4408 the color map colors , taken at the plant site to them. S. Kirov. In this case, it is clear that the real picture thread, sent to us, not quite match the colors, laid out in the manufacturer's website. 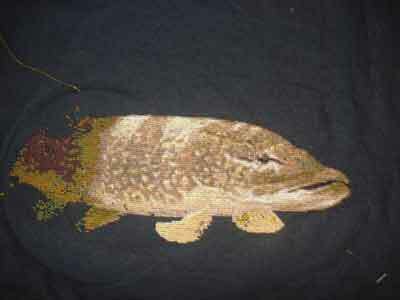 Example Pike above illustrates how an image can be distorted real embroidery and imagine how it will be seen looking. You place the pictures on the internet embroidery, hoping to get well-deserved praise, but usually after a long photo of embroidery work done, as it were by the way, and often the existence of this problem is not just a suspect, and the result of long work publicly appears to be more than modest. We understand that a person can not be a professional in every way. Einstein was a professional in only one area of physics and is still considered the world's recognized genius. It is difficult to create a remarkable embroidery, and professionally photograph her. 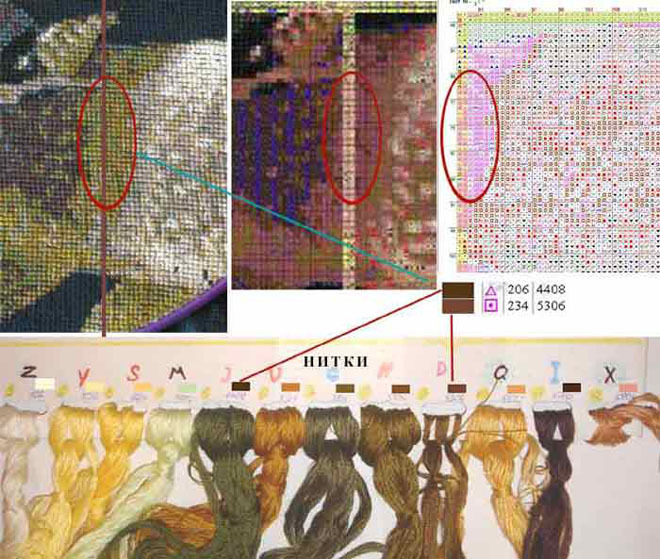 Therefore, advice to those who post pictures of embroidery in public, such as the Internet - to warn the audience how many pictures correspond to reality, as the only person who can evaluate it yourself. In conclusion, we would like to thank Helen for sending photos of her pike and information, as well as other handy people for sending us pictures, thoughts and reflections, and lead to the resolution of quotations from the letters. The quality of the scheme, just super! We tried to make the best. Difficulties: A lot of pages (until you have collected all in a bunch of turns a pretty decent "Whatman"), although I understand that this is also for convenience, not to look into small cells. 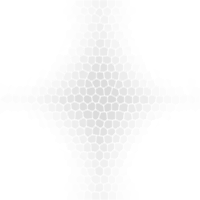 The number of 40 cells in width in the scheme we have taken on the basis of interviews, but also added the ability to specify a number. So we proceeded from the assumption that vision is much more expensive than the cost of printed pages. 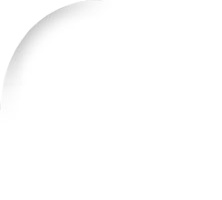 I also have the scheme, where the cells of colored letters (hard of course), and you give me something prisylali comparison with thread and there you were with the color scheme of block (I died with envy :))Feedback from the readability of the scheme with our font is several times higher.